The contest marks the first tiny home built from concrete pipe in the U.S.
Rinker Materials and the American Institute of Architecture Students (AIAS) revealed the winner of their tiny home design contest at the International Builders’ Show (IBS) in Las Vegas Feb. 19. Sandra D. Guillen won the contest with the first tiny home built from concrete pipe in the U.S. The contest challenges contestants to transform concrete pipe traditionally used for underground storm water management from Rinker Materials into a tiny home. Guillen focused on function and comfort in her design. She also leaned on her dream of becoming an architect to reconstruct the 8-ft diameter, 16-ft long concrete pipe into a mobile, stackable, durable, sustainable and relatively inexpensive alternative to traditional housing. The wooden-frame, four-section modular tiny home design – kitchen, a bathroom, living area and combination bedroom/office – can be assembled in a Rinker Materials concrete pipe in less than a day (excluding electricity and plumbing). The 30 ton fire-resistant concrete pipe can be easily transported on a flatbed truck and simply requires eight commercial-grade rubber wheel chocks to stabilize the tiny home. While amenities will dictate the final cost of a tiny home built from concrete pipe, the prototype revealed at IBS was about $35,000. 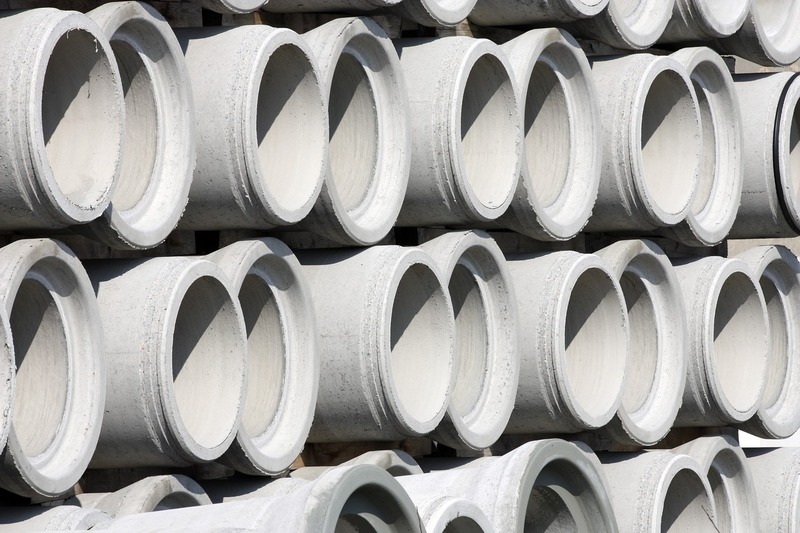 The core cost for the concrete pipe is about $14,000, so the overall tiny home could be more or less expensive depending on how it is customized. For more details on the Pipe Dream project. including photos and videos highlighting Guillen’s story, design concepts, construction and the future of tiny homes made of Rinker Materials concrete pipe, visit Rinker Pipe’s website.